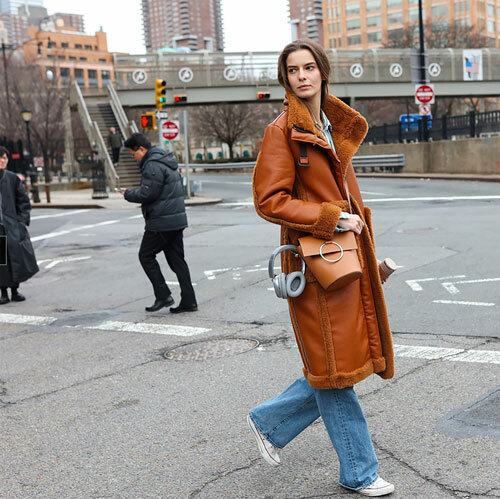 While animal prints, bold hues, and florals dominated New York's Fall 2018 runways, a new must-have pair of jeans ruled the streets. Their distinct (90's-inspired) trademarks include a straight-leg fit, shoe-grazing length, and faded wash. I especially like these versions from Citizens of Humanity, Acne Studios, Rag & Bone, Khaite, Re/Done, Goldsign and Alexa Chung.